Kurér was a portable radio that became very popular in Norway in the 50’s and 60’s. 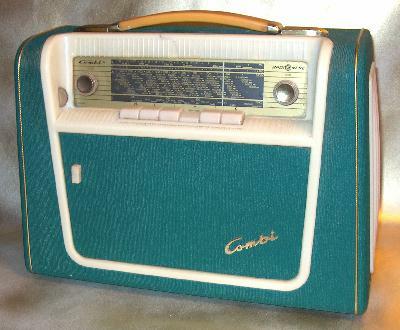 The first model was launched 24 April 1950.and was produced by the Norwegian radio producer Radionette. It had four vacuum tubes and a speaker with a permanent magnet and four wavebands: Longwave, medium wave, fisheries wave and shortwave. It was designed to be a portable radio that also could be used at home. The power source was either normal electricity or batteries, which was quite innovative at the time. The total weight was 16.8 lb. The top photo is showing a Kurér Combi from 1960, a variation of the Kurér with in-built record player that did cost 103 dollars. Today, the price would be about 1193 dollars which meant that families had to save money to get hold of a quality portable radio. 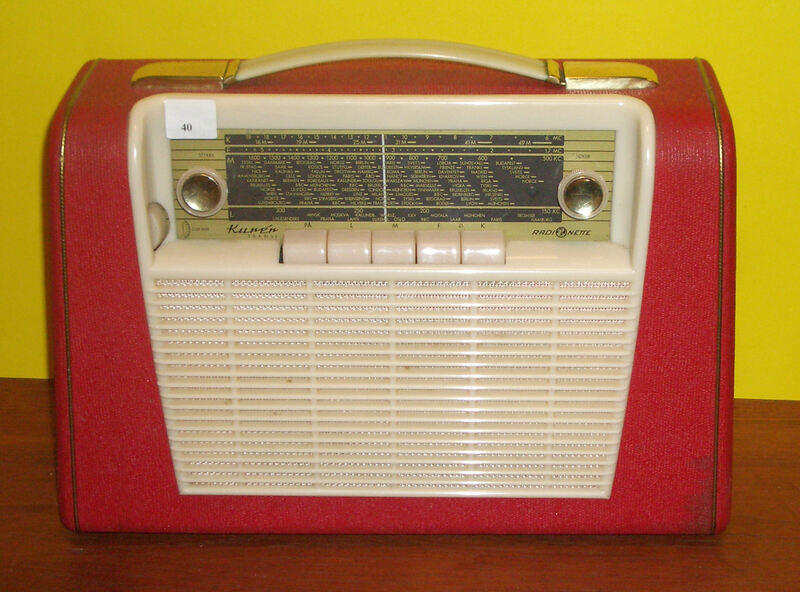 The Kurér models became a big success and 224.000 radios were produced. It was exported to more than sixty countries, delivered in forty different colors, shades and patterns. The first export market was Thailand.